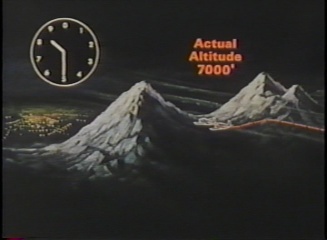 Produced by Federal Aviation Administration , this video examines the various types of precautions and techniques that pilots should take when flying from dusk to dawn. 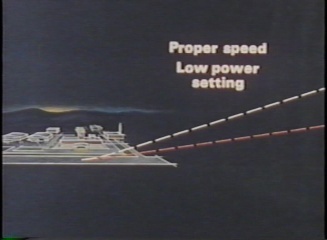 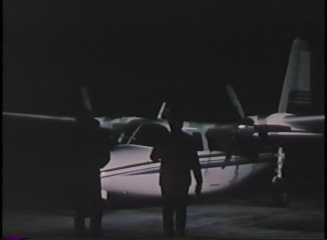 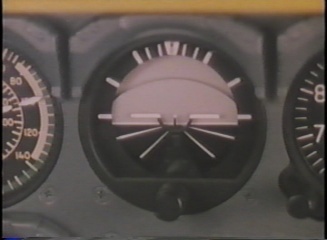 Due to the lack of visual references available in daylight, nighttime flying requires different skills to be conduced safely by the small plane pilot. 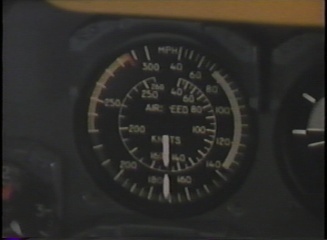 Each of these skills and its importance to safe night flying is covered in this film. 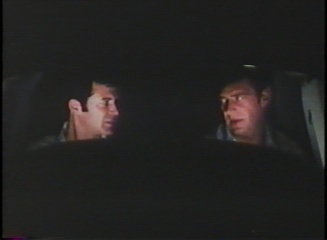 This DVD has a runtime of approximately 26 minutes.